REDUCED!!! 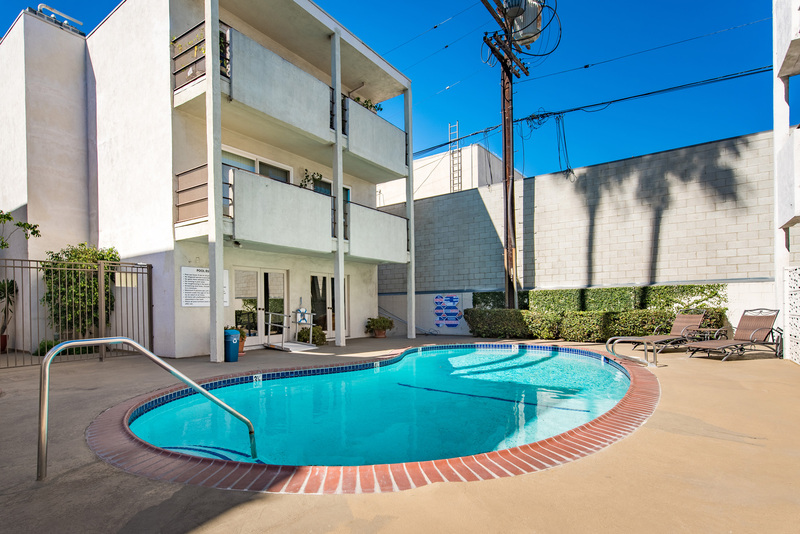 Spacious one bedroom one bath light and bright condo with Bonus Room that’s perfect as an office or den, located in the Heart of Toluca Lake. HOA dues includes electric, gas, water, trash and basic cable. The Condo features an open floor plan, oversized living room, dining room with ceiling fan, new carpeting, freshly painted, three large closets, a bar area for entertaining, new flooring in the kitchen and lovely panoramic views throughout unit. The bathroom has a double sink, large vanity, bathtub and separate shower, as well as a linen closet. Security gated building with subterranean parking and one assigned parking space. 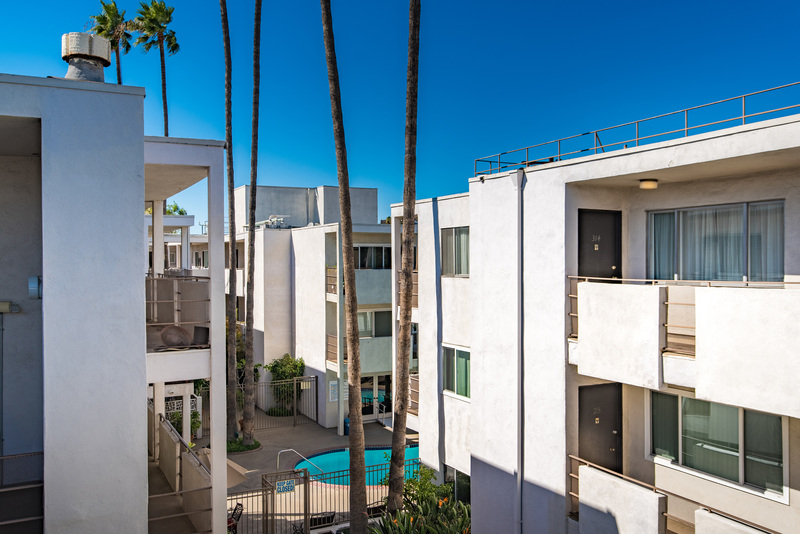 There is common laundry rooms located on all three floors and a pool area surrounded by palm trees with outdoor seating for a relaxing poolside. 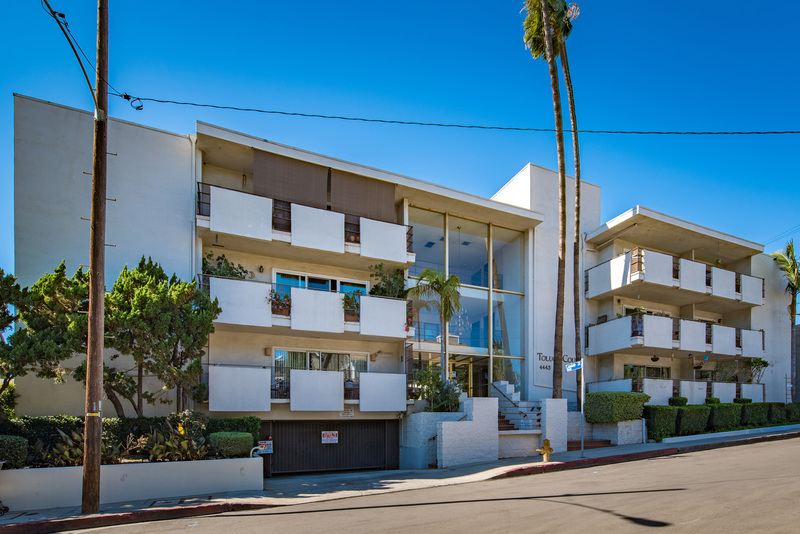 A short drive to Universal Studios/City Walk, Metro Red lines, Trader Joe’s, Whole Foods and easy access to the 101, 134,170, 5 and 405 freeways. Take a short stroll for breakfast, coffee or cocktails.